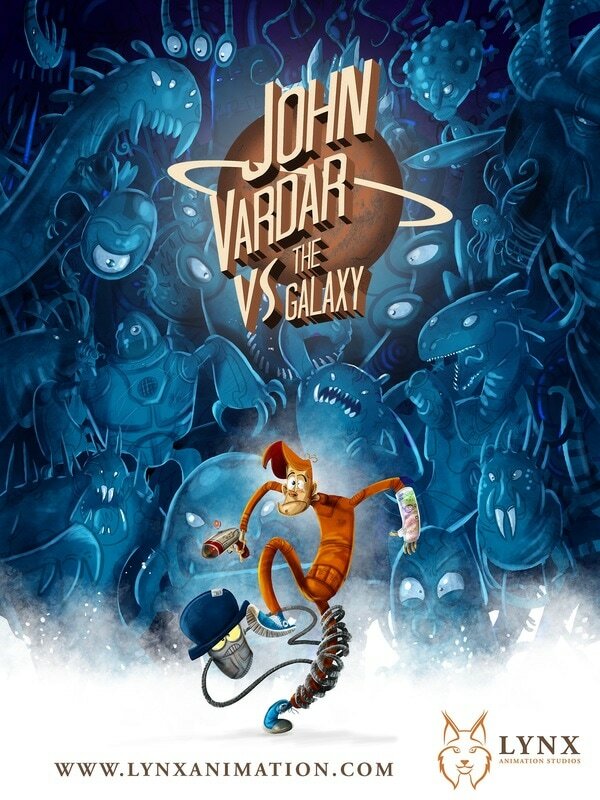 John Vardar’s misfortunes are only beginning when he gets kidnapped by his future best friend, the narcissistic robot called Z’ark. This event will take John on a whole lot of dramatic galactic vacation spots, including intergalactic ZOOs full of unfriendly aliens, prison sewers, space whales and black holes. During this joyful period of his life he’ll meet hungry cannibalistic natives, wicked hackers, friendly prison roommates, cosmic parties and some more aliens.